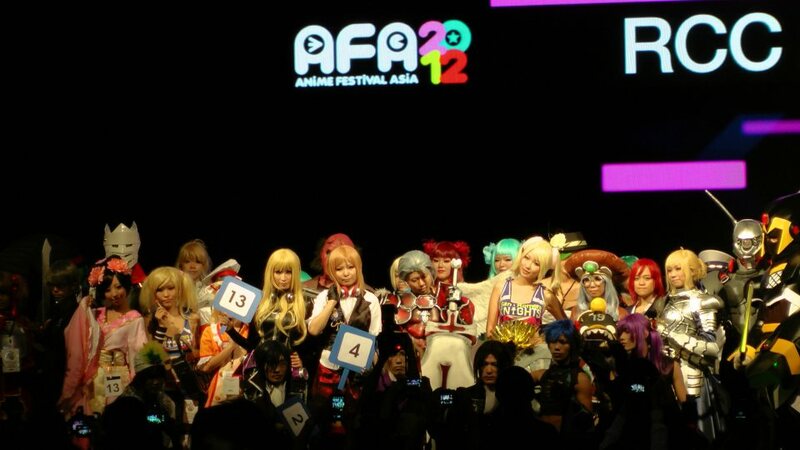 I've yet to write about AFA 2012 but this was probably one of the more exciting as well as upsetting events for me at the same time! 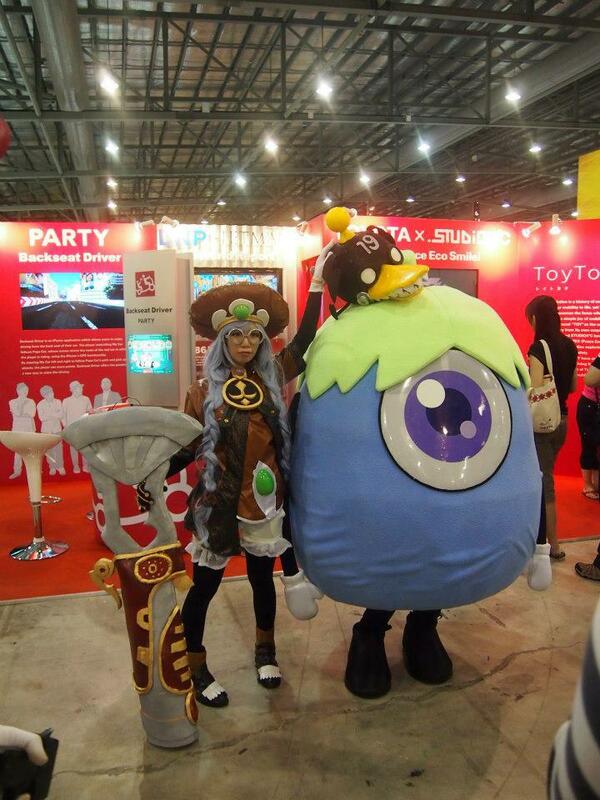 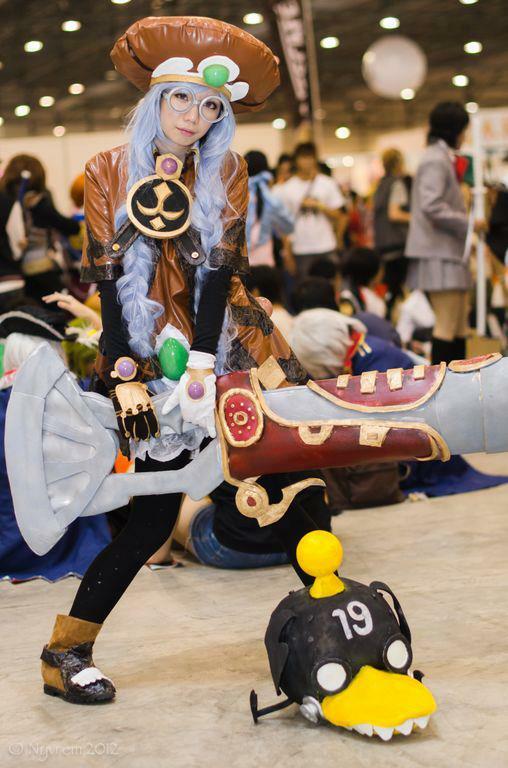 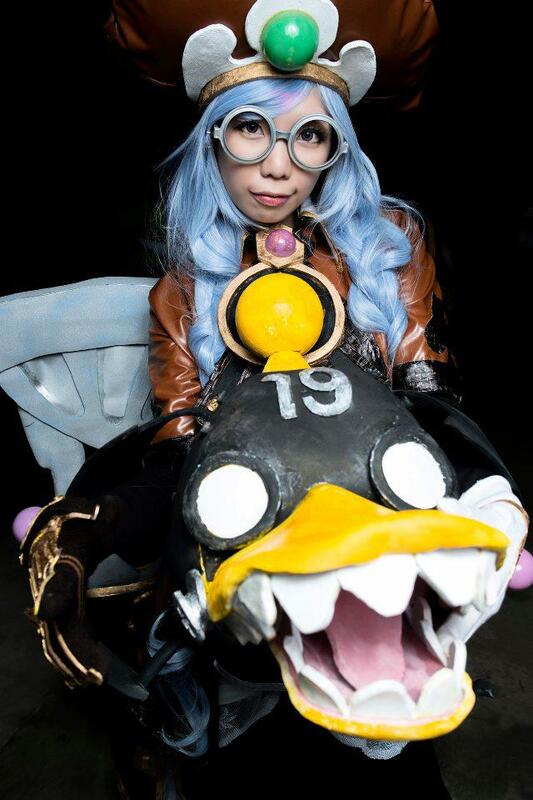 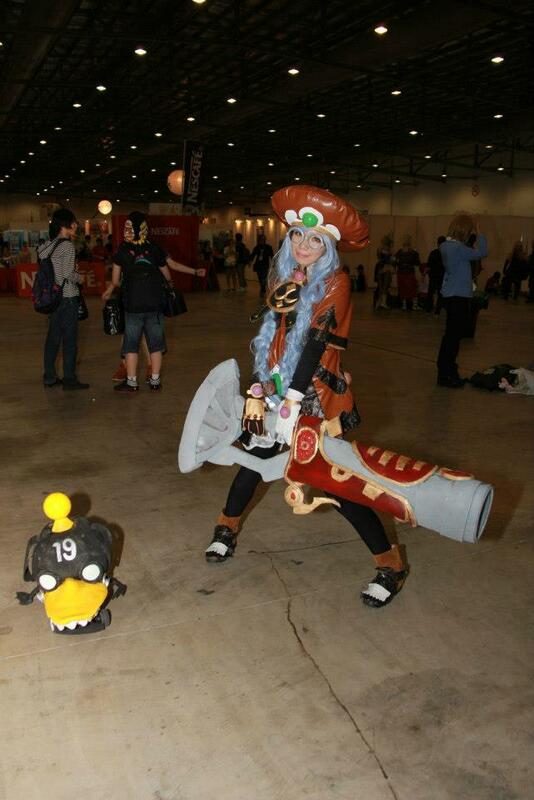 I completed my Dragon Nest costume just on time for AFA! 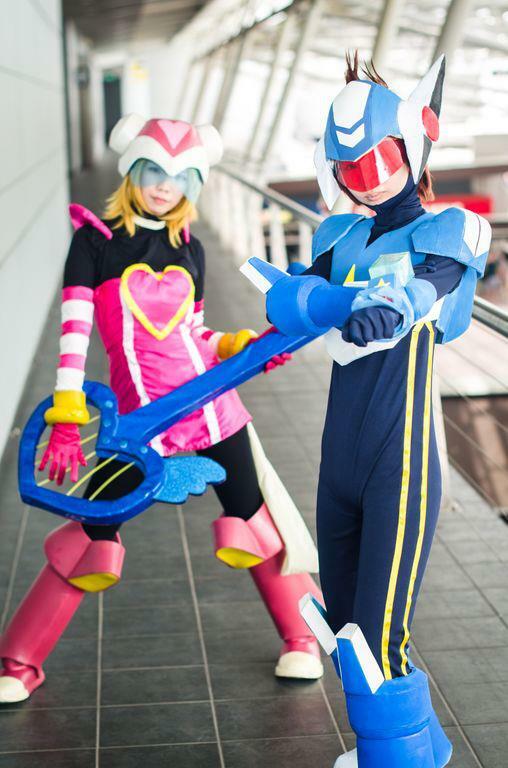 This was a costume I was planning to do next year with my friends actually, however when my friend said he would make an Alfredo, my costume got completed almost instantly @_@"
This was the first event I actually got scouted to join a cosplay competition and very unexpectedly I got something! 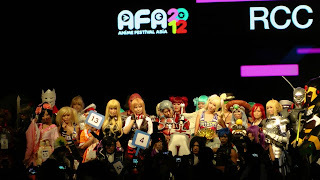 Being with such bulky cosses and face gears, it was hard to appreciate walking around to enjoy the con :( Changed out earlier on day 3 to walk around but realised it was abit late as some of the nendroids we were eyeing were SOLD OUT *cries* And I didnt drop by afew booths which I should have, like the KARAOKE and PHOTObooth.. Ah well, there will be next time right?